Aldayna Stone Care & Maintenance provides marble restoration, grout maintenance and janitorial services for all of homes and offices in New Jersey. 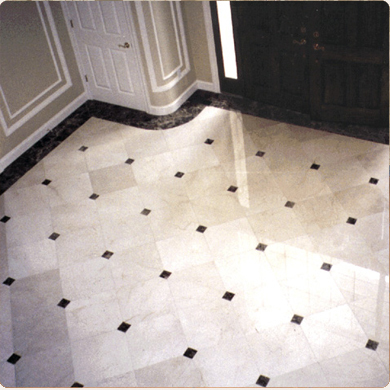 Our experienced staff of marble and stone surface restoration experts and floor care specialists will work magic to restore your valued home accents to their original luster and beauty. Our marble restoration specialists are skilled in the fine art of using the proper marble restoration tools and products to produce a beautifully honed, polished and sealed marble surface. 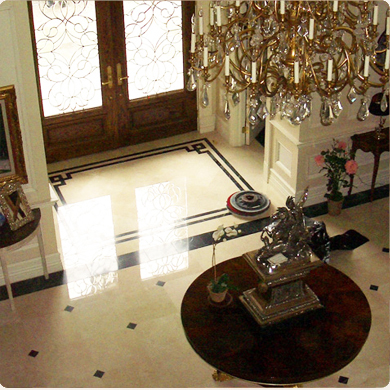 Our marble restoration work is fully insured and our representatives are bonded for your protection and satisfaction. 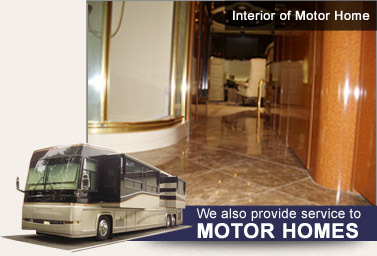 Our marble restoration services includes polishing, sealing and honing all types of marble countertops, and flooring. 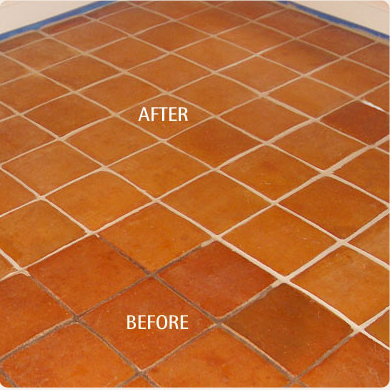 We restore all marble surfaces to their original color and vibrancy. Aldayna Marble technicians are experts in all phases of marble restoration and maintenance with over 40 years of revitalizing many homes and offices in New Jersey. Aldayna Stone Care & Maintenance offers janitorial services specific to your companies need, and provides one time, daily, weekly and monthly services for offices, banks and factories located in New Jersey. We have our own janitorial cleaning crew that use the same cleaning philosophy that we use to restore marble, they will use and work their cleaning magic to thoroughly clean your office.